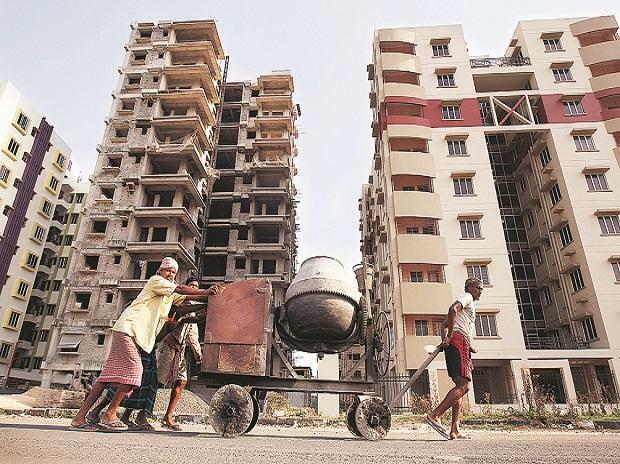 Cases related to defaulting builders should be first taken up by regulators under the new real estate law RERA before being referred to the NCLT for insolvency proceedings, realtors' body NAREDCO has suggested. "At present, complaints against builders are being taken up by consumer courts as well as real estate regulatory authorities established under the RERA. This is creating confusion," NAREDCO President Niranjan Hiranandani told PTI. "If regulators under RERA fail to resolve, the dispute may be referred to the National Company Law Tribunal (NCLT) for adjudication," he said. "Sometimes the construction work in projects gets delayed because of court orders or some other issues where builders are not in fault," he said.